Our two Industrial networks, ICMR and i2e2, have demonstrated productivity improvements and efficiency saving opportunities, in excess of €20M for member and partner companies through embedded pilots. We have achieved this through delivery of enterprise-ready solutions in areas such as schedule optimisation, operations simulation, knowledge management, HVAC commissioning and energy-efficiency. We are open to all levels of collaboration with manufacturing companies (SME & large/MNC) and partner research institutes. If ever there was a question about why RnD should be invested in Manufacturing here are some economic reasons. 4,000 manufacturing enterprises in Ireland. 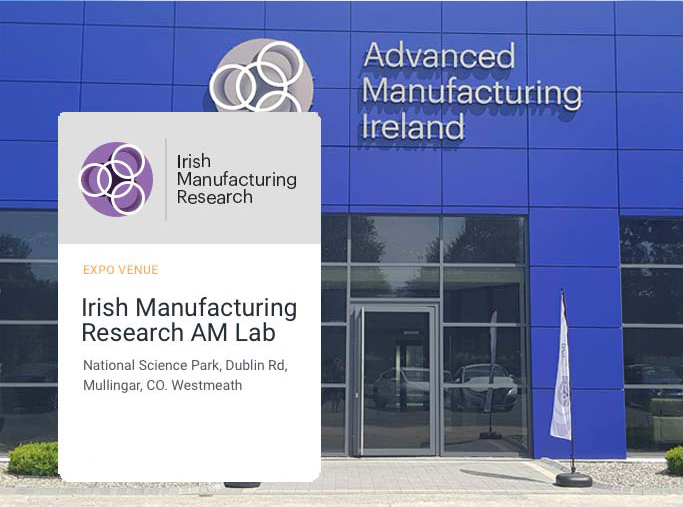 Irish Manufacturing Research’s door is open to all manufacturers. 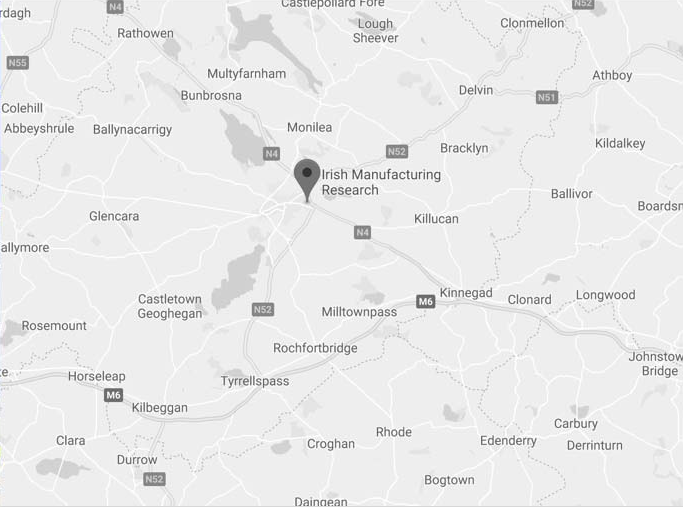 82% of Manufacturing employment is based in the regions – IMR has already just set up an Additive Research Lab in Mullingar.